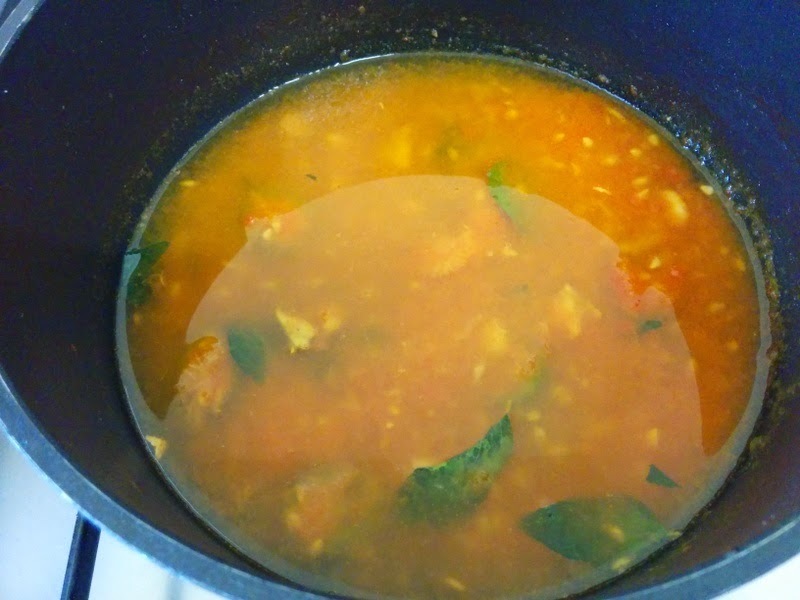 Tomato Osaman is a hot liquid just like rasam and tomato soup. It is a famous gujarati dish. 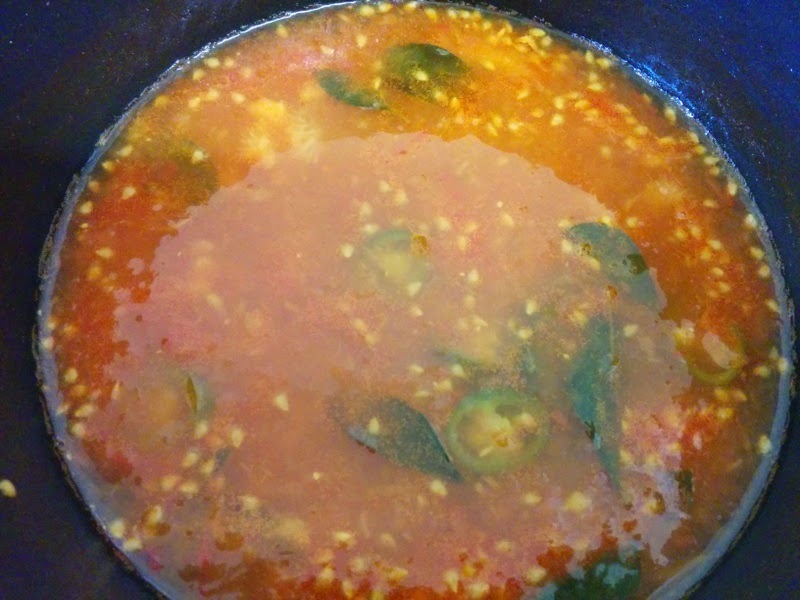 Tomato Osaman can be made with moong dal stock, toor dal stock, methi osaman or just plain tomato osaman. 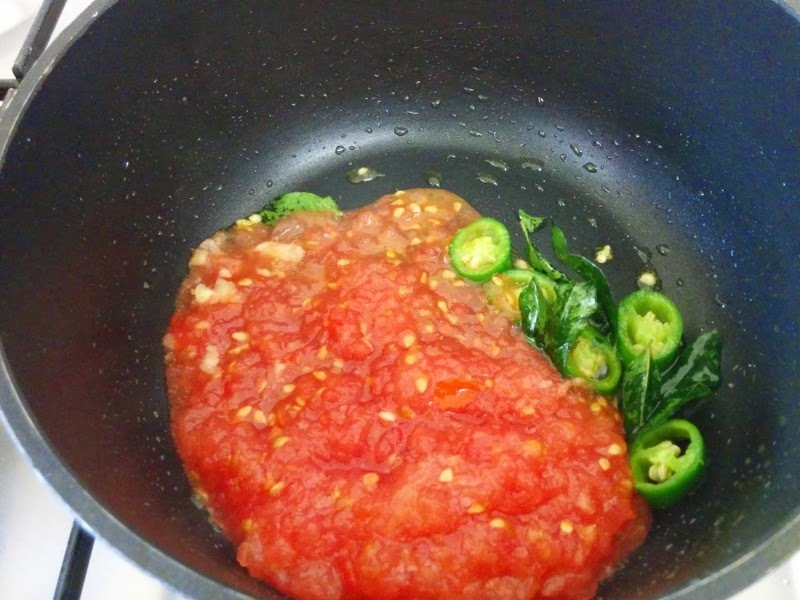 Today I have made simple and tangy tomato osaman. 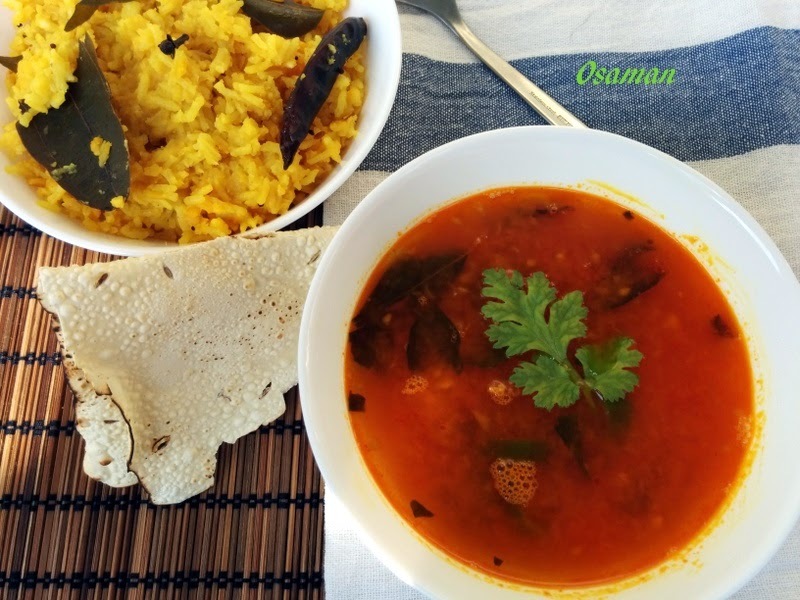 Tomato Osaman is similar to tomato soup tempered with indian spices. This is my mom's recipe and is a huge hit at our home. 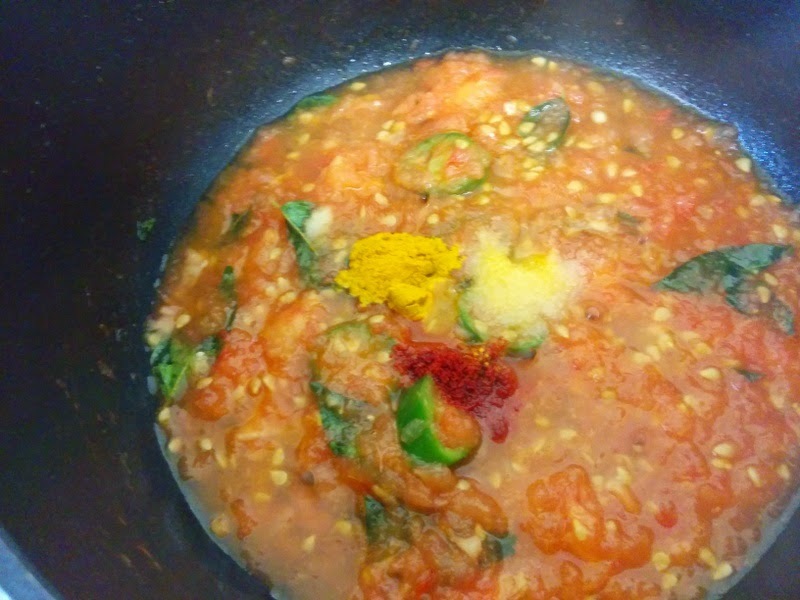 We generally prefer making Vaghareli Khichdi and tomato osaman at night for dinner. As its light, healthy and tasty. It is very easy to make and from kids to adults all will like it. 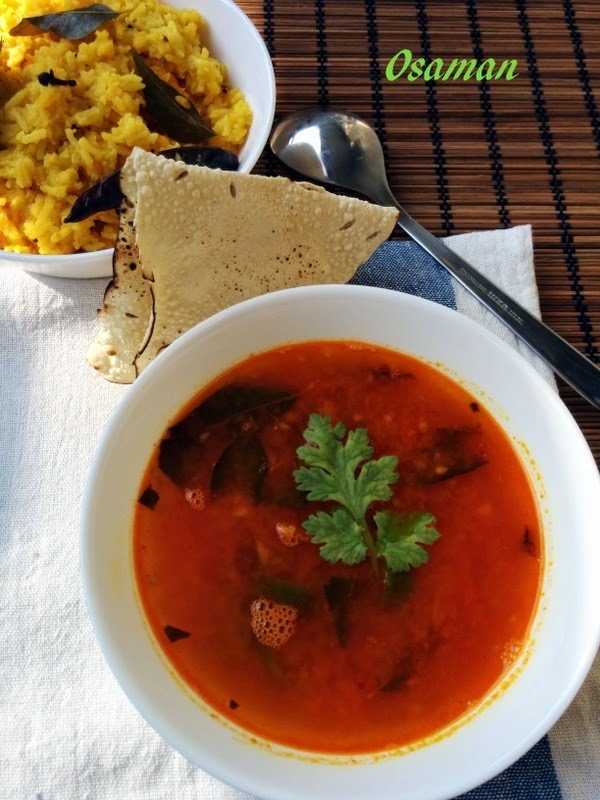 It can be served hot with Vaghareli Khichdi or can be served as hot soup also. So lets proceed step by step. 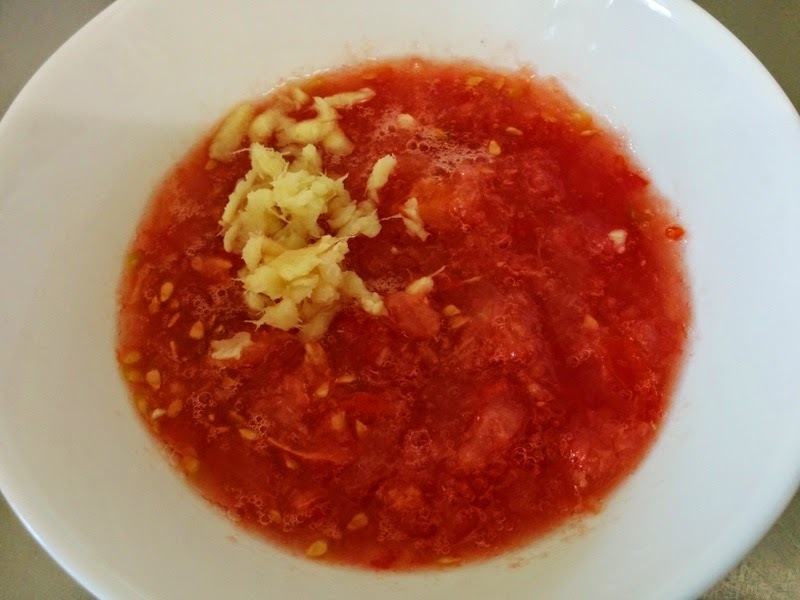 Grate tomatoes and ginger in a bowl and keep aside. 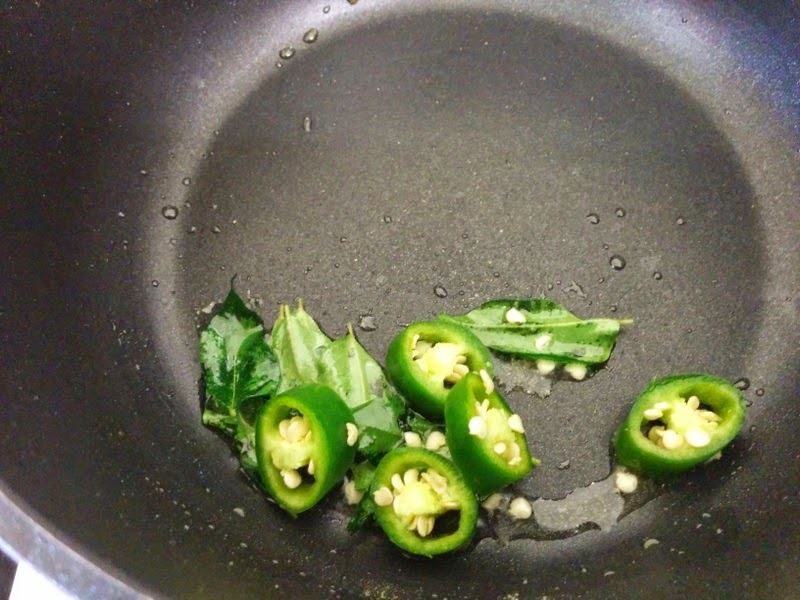 Now add chopped green chillies. I have added big pieces of chillies so that I can remove them aside because I wanted to serve my baby also. You can finely chop and add. Now add the grated tomatoes and ginger. Cook on low flame for about 2-3 minutes. Now add turmeric powder, red chilli powder, salt, sugar and lemon juice. Mix all the ingredients well and add 1.5 glass of water. 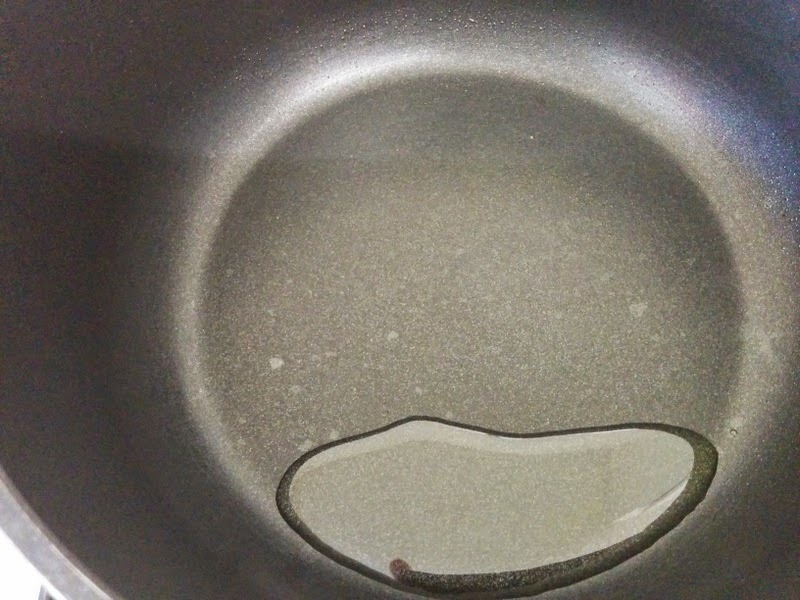 Boil it for 5 minutes on a low flame and tomato osaman is ready. 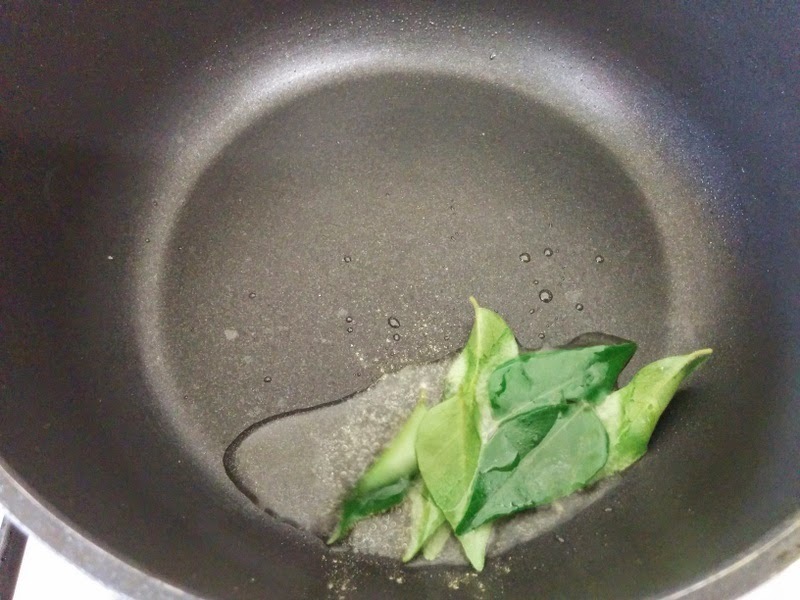 Garnish with coriander leaves and serve hot with Vaghareli Khichdi and papad. It is like tomato soup tempered with indian spices.